5 Commercial Real Estate & Properties in Kurri Kurri are listed in 4 categories. We have 2 OfficesSale & Lease , 1 Medical and Consulting PropertiesSale & Lease , 1 Retail ShopsSale & Lease and 1 ShowroomsSale & Lease . Located in the prime location of Kurri Kurri's CBD exists a great opportunity to secure a high profile building. Comprising of a reception/waiting area and six adjoining consulting rooms it allows a large number of staff to work comfortably. With its quality finishes this large modern office space would be suitable for numerous businesses looking for a high exposure location. 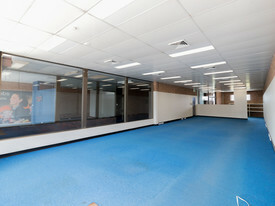 , Modern fitout , Kitchenette , New paint and carpet throughout , Ducted air conditioning , Ample free parking adjacent . security cameras installed . This 120m2 building would be suitable for both a retail shop space and/or a commercial work space. The property's location will give any potential tenant a high exposure to passing traffic and walk in business opportunities. Your business will be surrounded with existing outlets which have thrived in this much sought after location. The building could easily be adapted for a range of businesses as its open floor plan allows for freedom of design, with its large window and entrance area your business wont be missed. • Toilet facilities • Prime location • Back street access • Great street frontage Contact our team today to book an inspection! 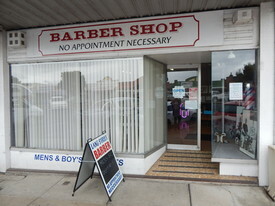 Shop 2/148 Lang street is centrally located on Kurri Kurri main street. With its unique layout the space can be utilised in many different ways to suit a range of businesses. 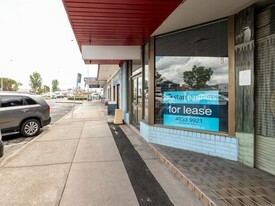 The building regularly receives high exposure from foot traffic and clients from the neighbouring tenants due to its large open glass frontage and thoroughfare to the street behind. Key features • Busy street location • Quality retail outlets • Front shops have high exposure • Air conditioning and common amenities . • Two story commercial property facing Lang Street • Big glass shop front • Lower ground floor with toilet and ample storage area • Kitchenette • Approx 15 meters long and 5 meters wide • Parking at the rear of the property.